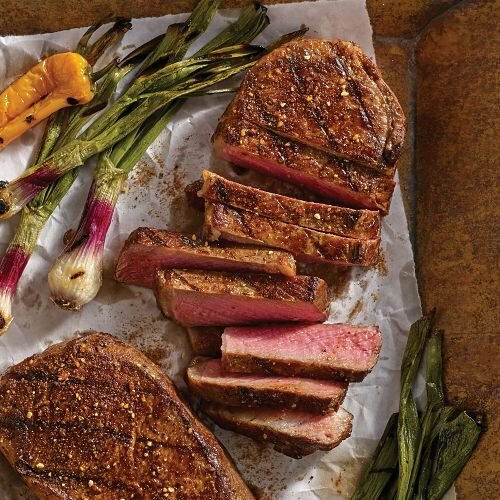 A true classic, Omaha Steaks Boneless Strips are a longtime customer favorite. Cut from the heart of the loin, these well-marbled steaks are incredibly juicy and full of flavor that comes alive on the grill. In fact, they're often called "the ultimate cookout steak". Serve some at your next BBQ and find out why!